Great White North Technical Evangelist: STD Framework - PowerBuilder to Java Example! 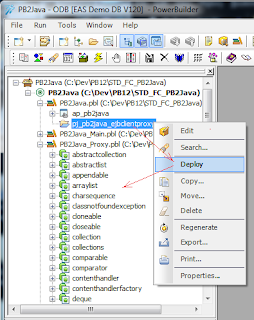 Software Tool & Die Inc. (STD) are pleased to announce the release of the updated PowerBuilder to Java interoperability example application (PB2Java)! The updated PB2J example (2018R1) application is also built from the latest STD Integrated Framework (version 2018.2.0.97 released on 2018-03-11) and the newest Appeon PB2017R2 release (build 1769). 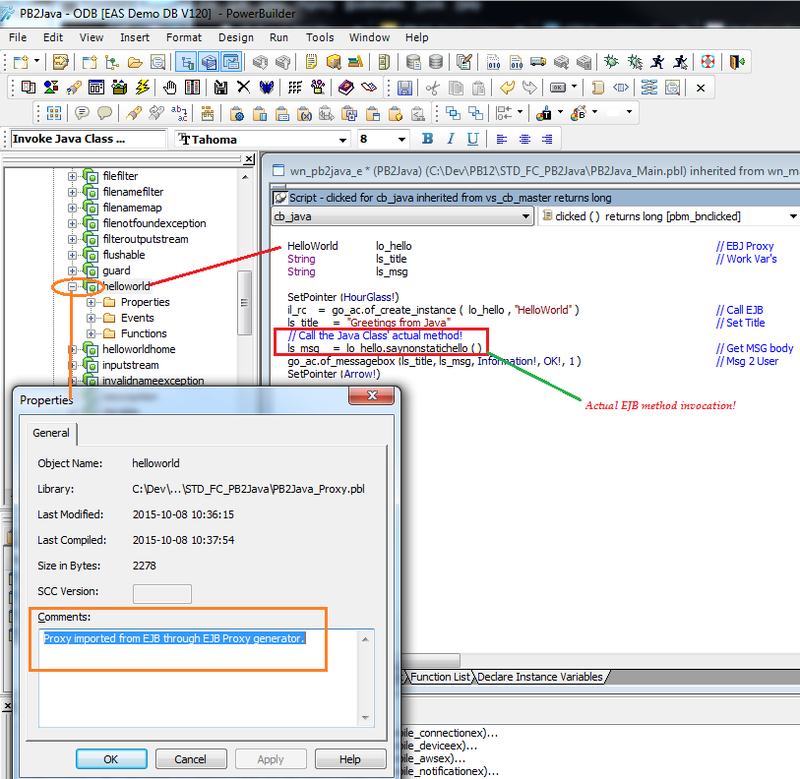 Now the ability of a PowerBuilder Classic based application to "consume" a Java class and call its methods is even easier than before and totally encapsulated into the STD Integrated Framework for PB developer productivity! 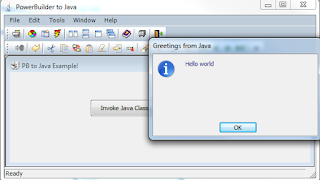 The PowerBuilder IDE since early 2000 has had the ability to call EJB (Enterprise Java Beans) due to the introduction of the Java based Application Server by Sybase named EAServer. 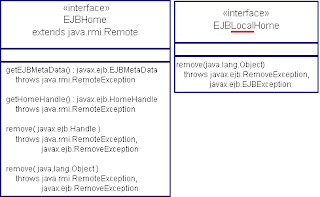 With EAS came the ability to call a remote EJB in any J2EE based application server by using RMI (remote method invocation) that was exposed as the "Home" interface. The EJB Home Interface though can be either local or remote in nature. Thus when dealing with a native MS-Windows PB application that has Java classes deployed along side of it, we can use the local Home interface to interact with it from a PB application. 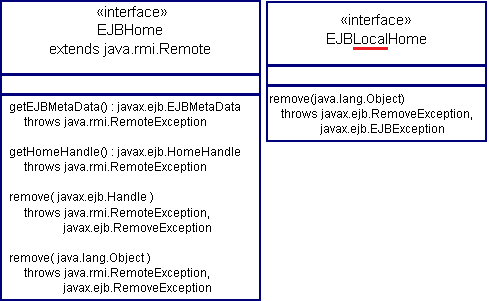 This is, as long was we expose the Java application as an EJB (that is .. follow the EJB construction rules). 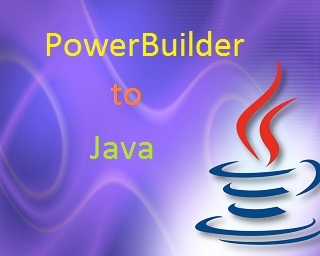 To make this easier to follow, STD have created a working example of this PB to Java mechanism for you to examine, learn and move forward with your organizations Java interoperability within your PowerBuilder project. 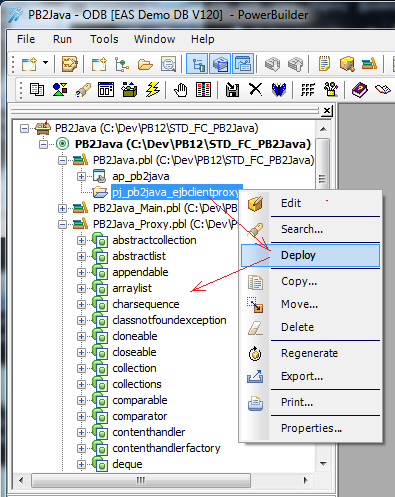 You can download the PB2Java example built from the STD Integrated Framework by clicking here!